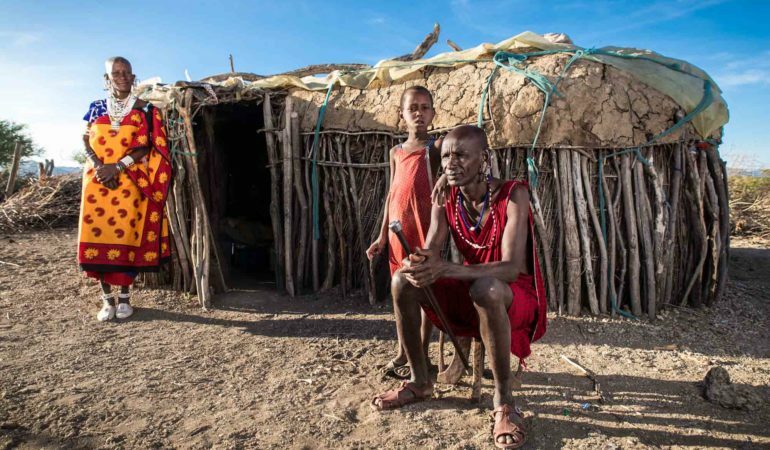 Rich Allela’s photographic repertoire features evocative imagery that depicts the many faces of Africa and the diverse narratives that can come from a continent whose image is often skewed. DEAD TOWN focuses solely on South African analogue film photography and aims to showcase the medium’s continued healthy presence. A new documentary ‘Uprize!’ takes an in-depth look at the period that shaped the youth of the 1976 Soweto uprising. Filmmakers Sarah Summers and Kelly-Eve Koopman’s web-series explores Coloured identity in SA. Here, Amie Soudien speaks with the two about the pertinent new project. The Conformists are a group of four bloggers, poets, activists, teenagers and friends who have started a movement to liberate and educate young South Africans. 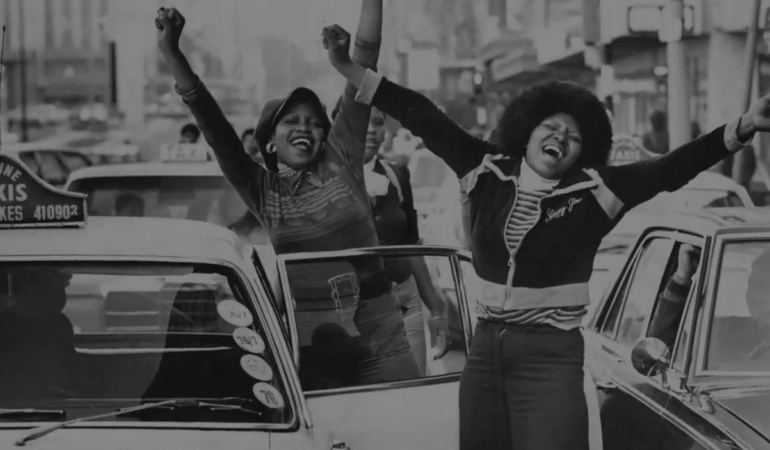 They recently took to the streets of Cape Town to film a documentary about June 16 1976. After filming for almost an entire year and conducting 354 interviews over two continents, un•earthed is currently in post-production and is expected to be released in early 2012. This is the trailer.